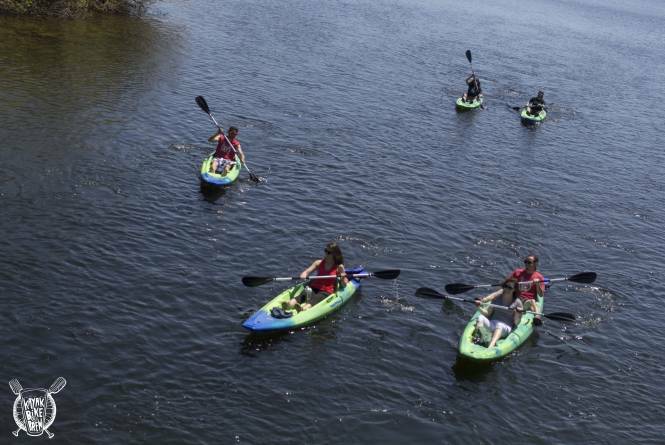 Kayak, Bike & Brew is a brewery pub crawl! 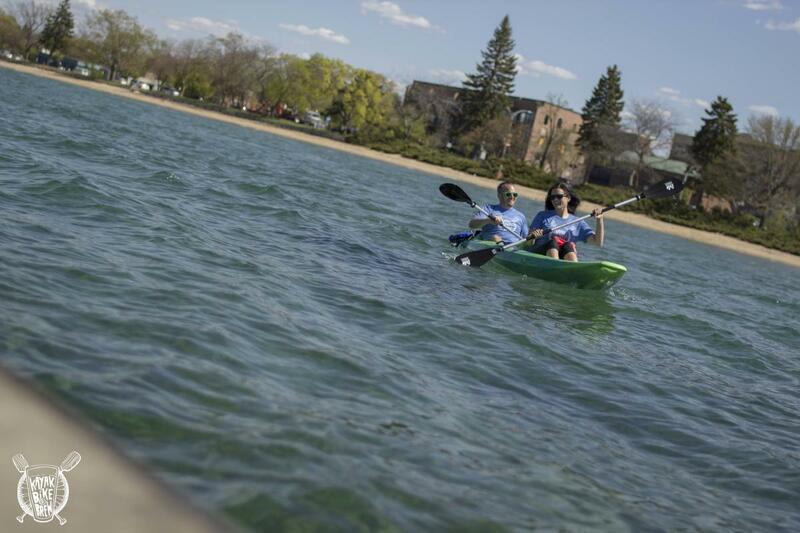 Pedal and paddle on Traverse City's beautiful Boardman Lake & River and West Grand Traverse Bay. Participants meet for check-in and then bike to Right Brain Brewery and The Filling Station Microbrewery. You then launch at Hull Park directly behind the brewery for an urban kayaking tour through downtown Traverse City. You will stop at Rare Bird Brewpub, then paddle to Clinch Park Beach. It's a short walk back to the starting location, then enjoy a beer on the patio of The Workshop Brewing Company. All tours are guided and full of adventure and fun!